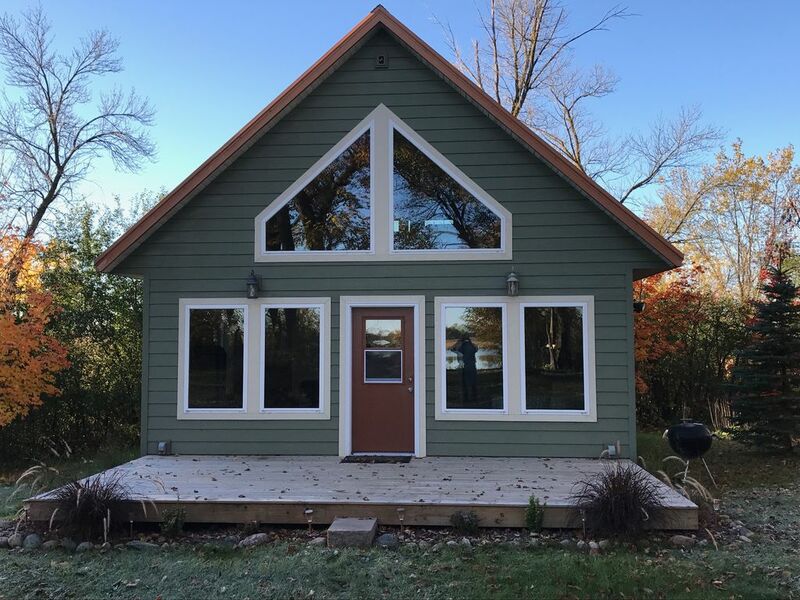 This newly built lakeside cabin on Anna Lake is the perfect summer getaway. If you are looking for a beautiful vacation spot for your family that is off the beaten path, this is the home for you. Anna Lake is within 15 minutes of both Otter Tail and Battle Lake. You can relax and enjoy the beautiful view of Anna Lake, take the boat out to swim and fish, or head to town for some good food and shopping. Access to two kayaks, gas grill, and a fire pit with wood included. No pets, please. Life is better at the lake!